Intelligent Transport Systems (ITS) has been worked on for some twenty years. The idea to look at traffic and transportation using a holistic approach is great and rarely disputed. And the effects when ready would be fantastic! Efficiency, safety, sustainability and convenience, all the key promises of M2M, are there. But still the development is quite slow. Of course we need to remember that a lot of these issues are infrastructure related thus complex and time-consuming to develop. And a multimodal transportation approach require integrated organizations which is yet another complex thing to change. There are also many stakeholders and a lot of legislation involved. 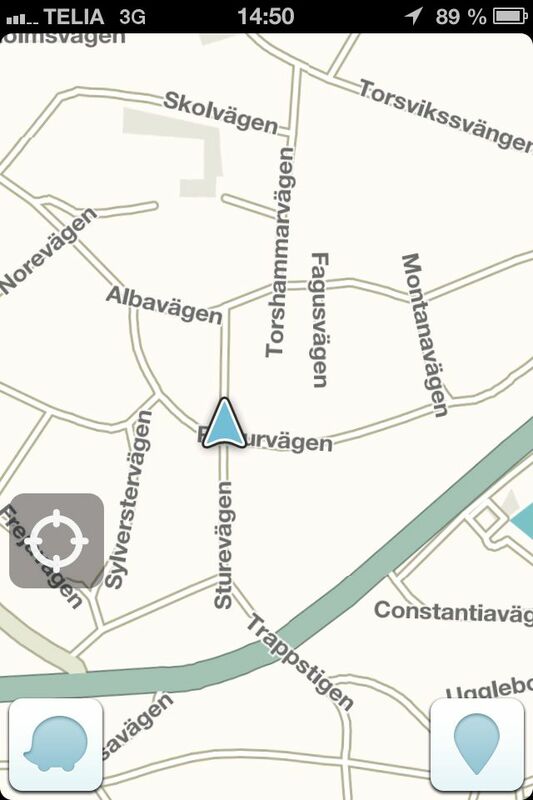 A very good example of an ITS type application which is in place and leverage all of these is Waze. It is the world’s fastest growing community-based traffic and navigation app and it is free. They claim 30 million users already and they even get help to edit the maps from their users. It started as an open-source mapping project in 2006 and Waze was founded 2008. The company is backed by serious investors and the business model is based on location-based advertising. The level of innovation is high and you can for example connect your Facebook account to see where your friends are. Think about this: First came GPS devices integrated into cars for maybe 3-5K$, then came mobile GPS devices, often with better maps and features, for about 1/10 of the price and now this, for free. The power of what today’s technology and modern ways of working can do is immense. The services are continuously improved and by using one device for many things we even help save the planet. I am focusing a lot on ITS and together with our partners and entrepreneurs we have numerous concepts and ideas (including dynamIQ parking™ which we launched at ITS World Congress) leveraging modern technology and ways of working to make drastic ITS progress. Let’s get going! 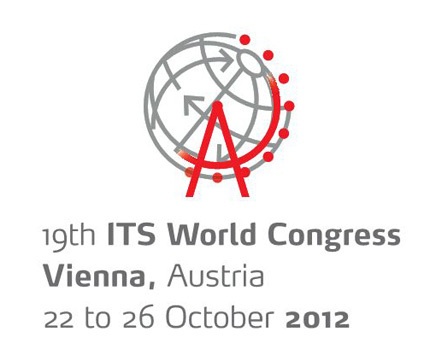 ITS World Congress in Vienna is over. A well organized high-profile event with ministers, a grand opening event and a grand ball. The large exhibition halls were full of technology and complex drawings, the seminar program extensive and ministers from all over the world attended. We have seen the movie before: there was full agreement among delegates, speakers and exhibitors also at the 19:th ITS World Congress that ITS is important to save the world, increase safety and security and improve efficiency for people, organizations and societies. A lot of things are happening in the field but still too many “one road here and one road there pilots”. – the rapidly growing M2M market is feeding Service Enablers with data and together with the Open Data sources this enables faster and more cost efficient development and maintenance of applications. We have what we need to start taking real advantage of ITS now. Decision makers need to be brave enough to make the right decisions: ensure a strategy for management of data, use of M2M, etc. then go from pilots to action, open up the data and let the entrepreneurs figure out what users want. 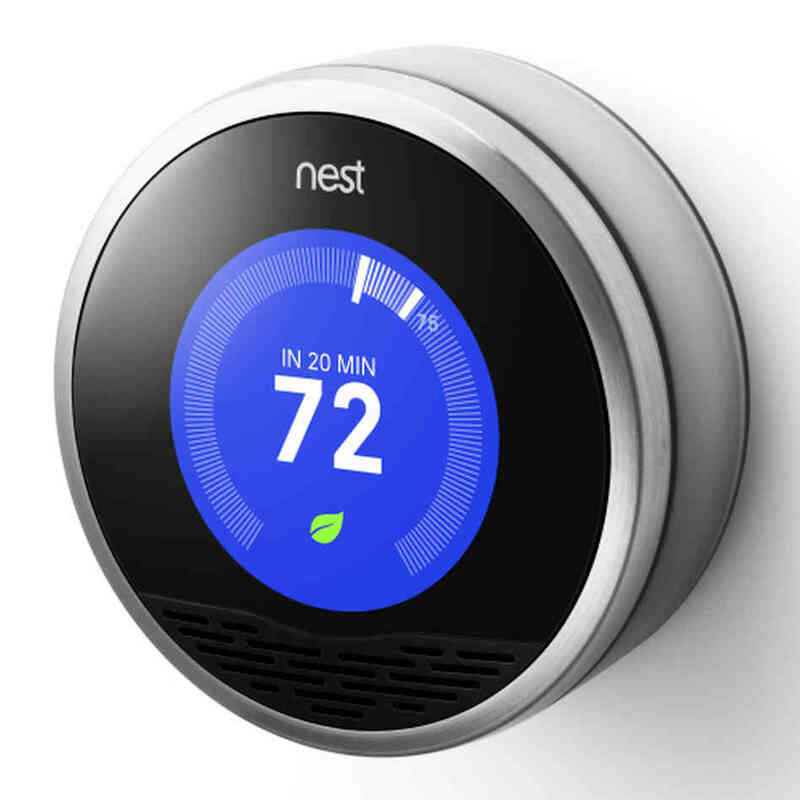 This will help us realize the benefits of ITS in terms of efficiency, sustainability, security and convenience. Mobile World Congress 2012 is over and to me it was a busy congress without any exciting major themes or news. Nobody is using Bluetooth headsets any longer, most exhibitors used apps on pads and smartphones to visualize what they deliver and the expected grand return of Nokia never happened. Among the most interesting things were Mozilla’s Open Web Devices – a mobile open source os built-in html5 – and Wireless Power Consortium with their prototypes. M2M was presented, discussed and promoted almost everywhere but it was more the presence of M2M at the congress than what was demonstrated that made impact on me. Once again there was a Connected House filled up with consumer products connected to Internet and a couple of cars outside. The Embedded SIM was demonstrated by GSMA in partnership with Gemalto and Giesecke & Devrient and it was cool to see over the air provisioning of operator credentials in action. This ability to change mobile operator over the air will make life easier for owners of M2M installations and vendors of connected things. The take-a-way from MWC 2012 was the M2M momentum in the industry. Nothing surprising yet good to see. I heard statements like “M2M is one of the few growth areas we are investing in” over and over again during the week. It feels like M2M is here to stay now.